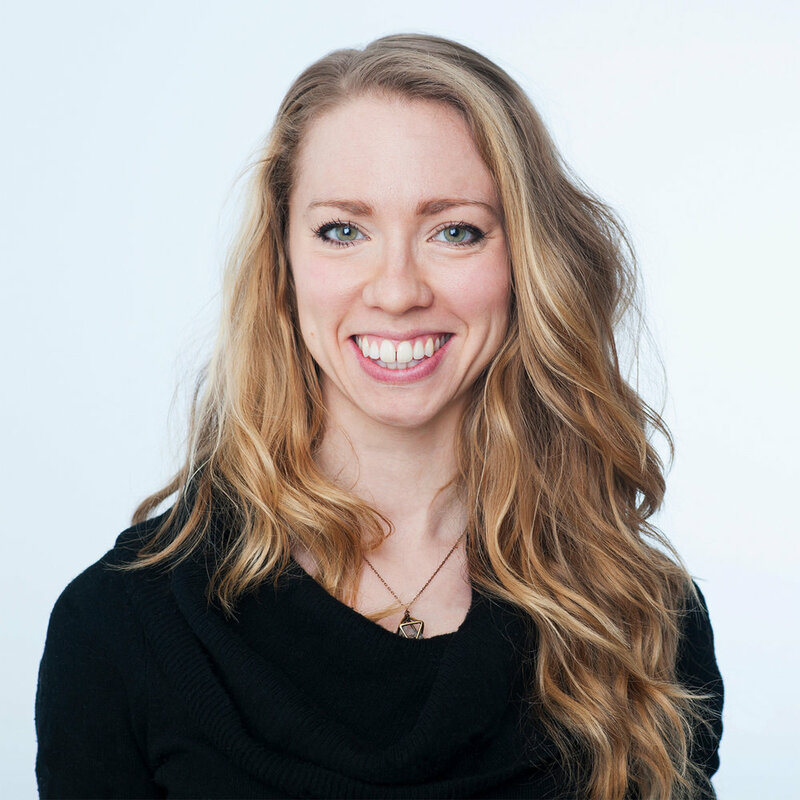 Jessica is a naturopathic doctor who helps her patients connect to their inner strength and natural ability to heal, so that they can attain the life they desire. She uses a combination of ancient wisdom and modern science to discover the root cause of symptoms, and does not shy away from a challenging medical problem. Her treatments strengthen physical, emotional, and spiritual health, through a blend of clinical nutrition, botanical medicine, acupuncture, bodywork, counselling, exercise, and supplements. Jessica has a special interest in working with young professionals, creatives, entrepreneurs, change-makers, and movement artists. She loves supporting people who want to find their passion, who want to optimize their mental and emotional wellbeing, or who are looking for freedom from whatever is holding them back, whether it’s a lack of focus, poor motivation, low mood, a trauma history, disordered eating, fatigue, chronic pain, hormone imbalances, immune system dysfunction, or digestive difficulties. Graduated from McMaster University’s Honours Kinesiology program in 2010, and the Canadian College of Naturopathic Medicine in 2015. Read bite-sized insights from Jessica on our Insights blog.